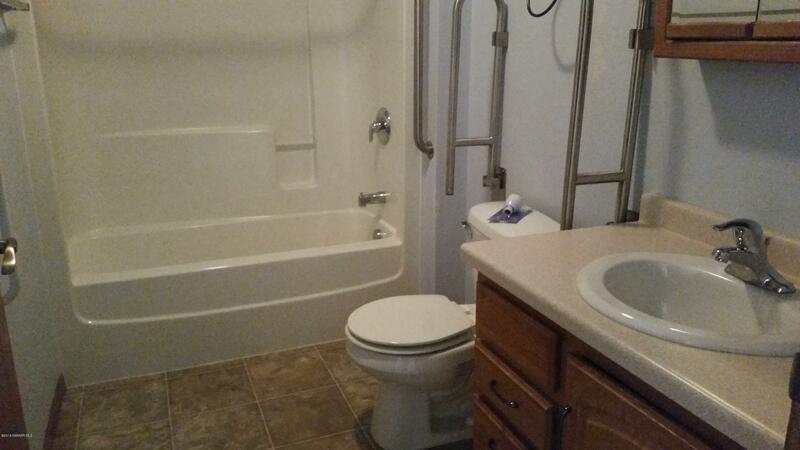 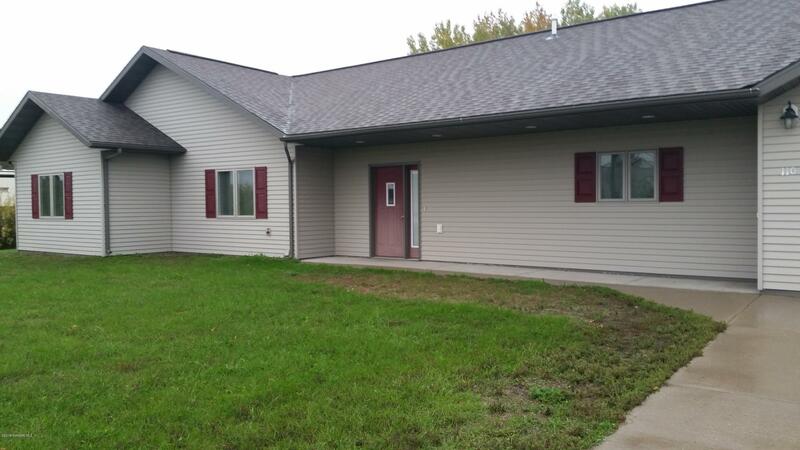 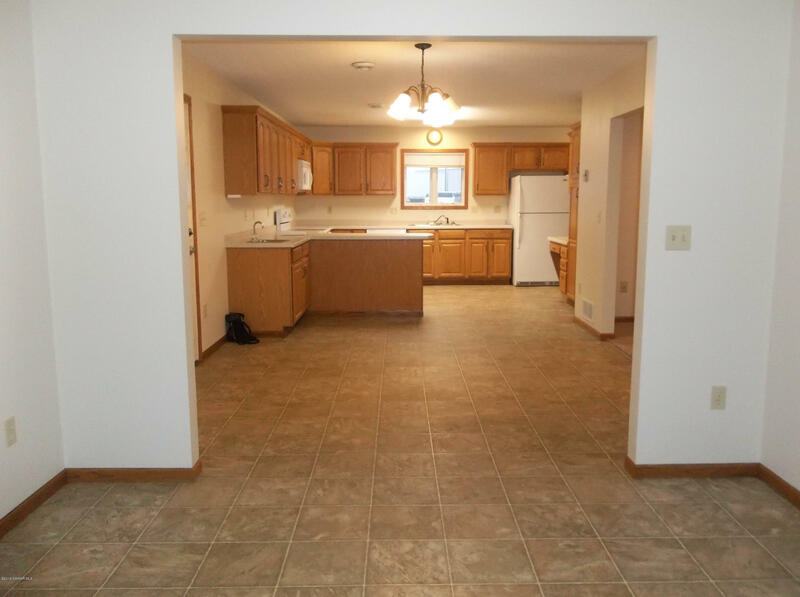 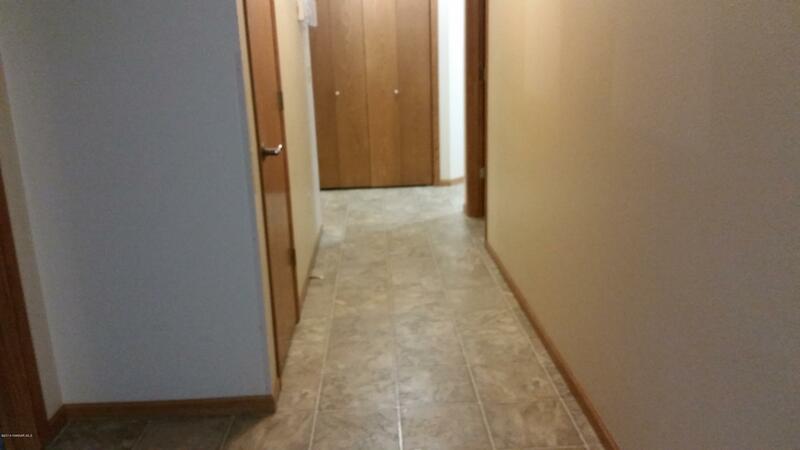 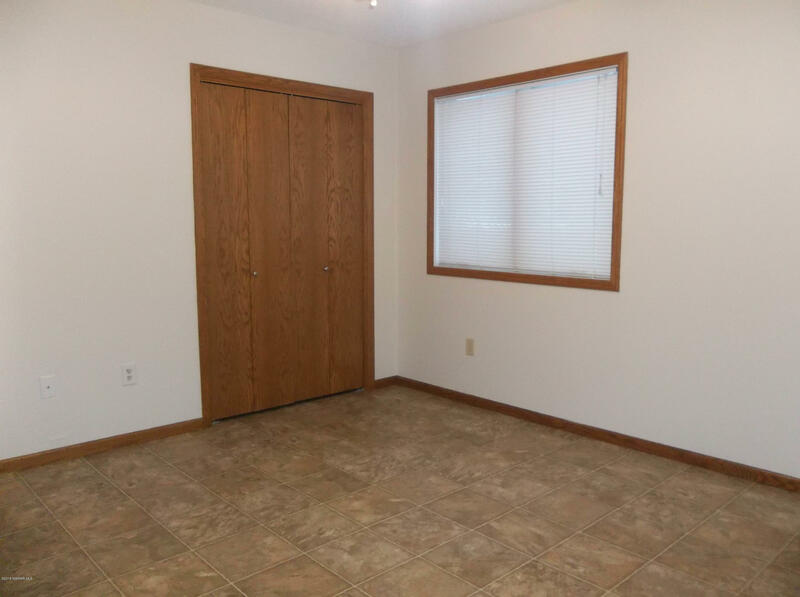 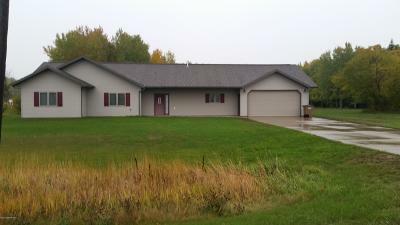 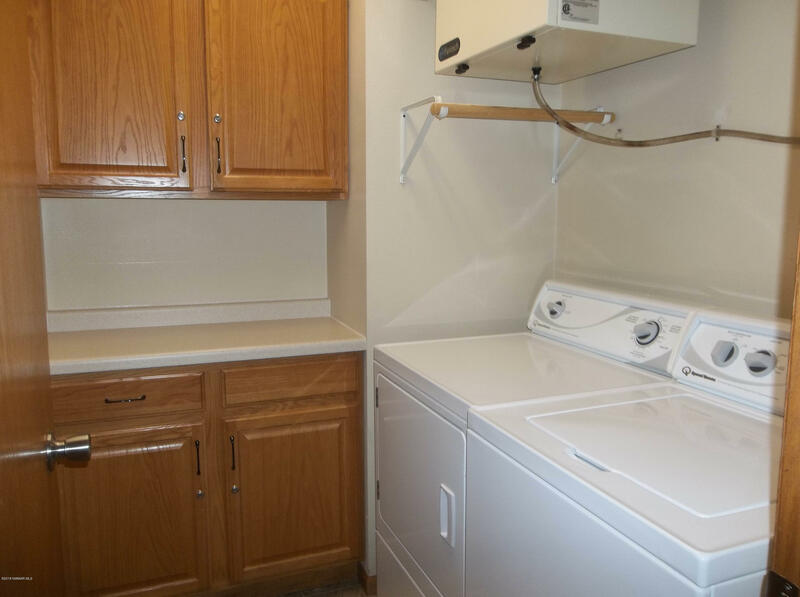 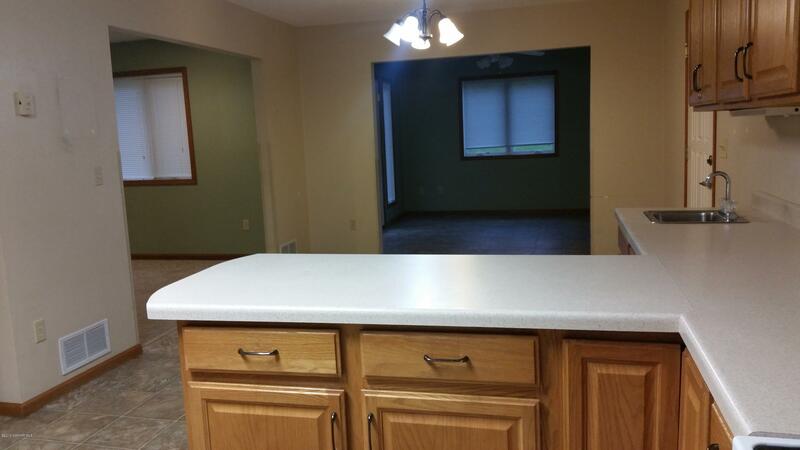 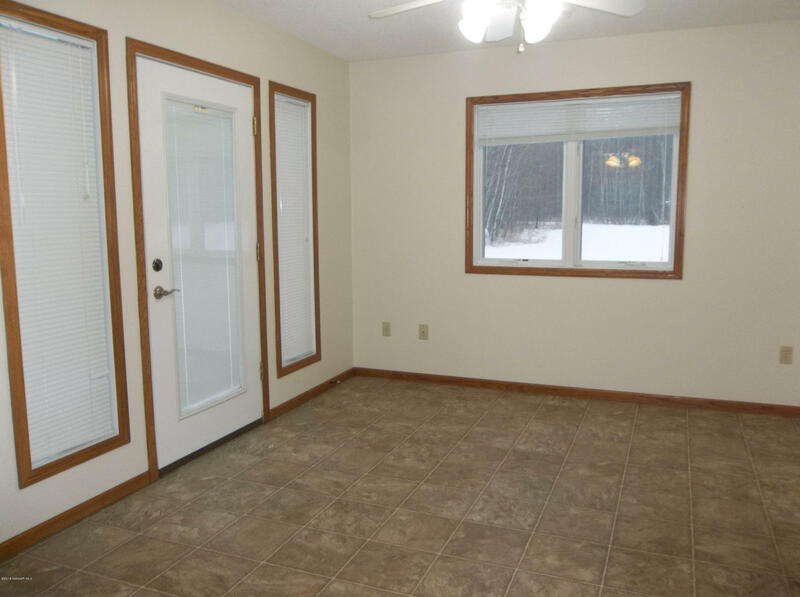 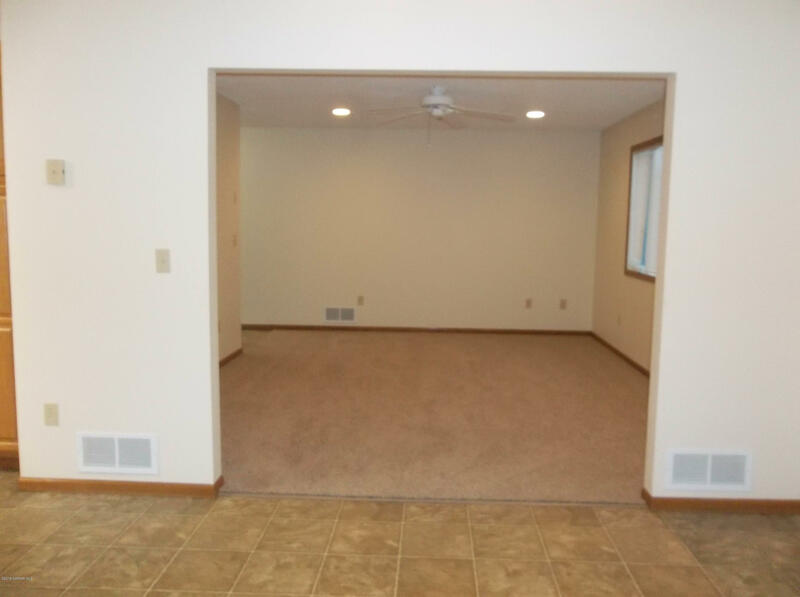 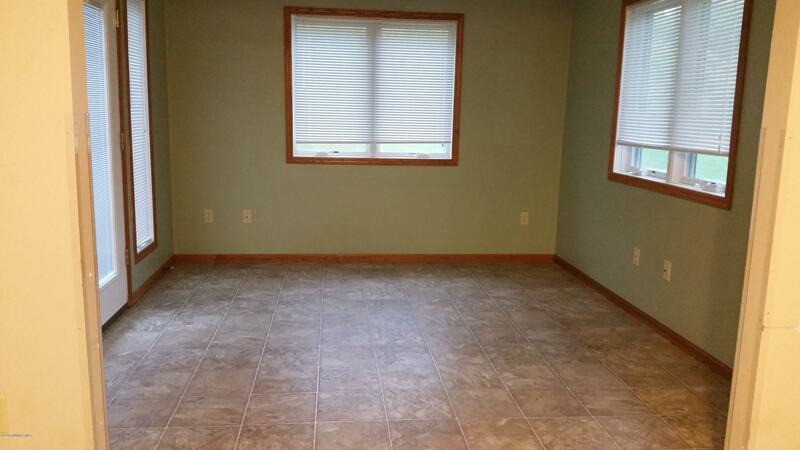 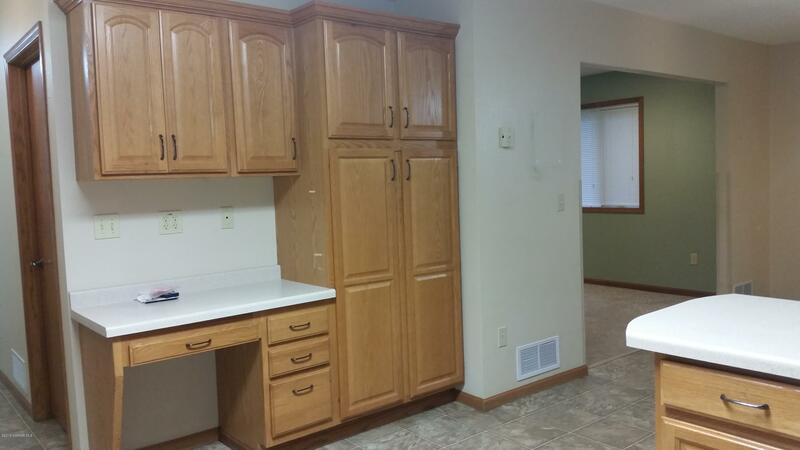 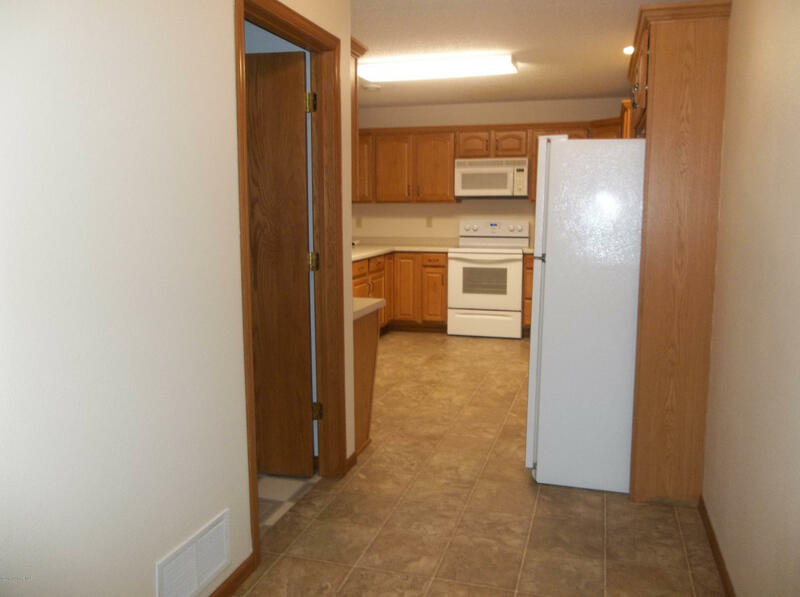 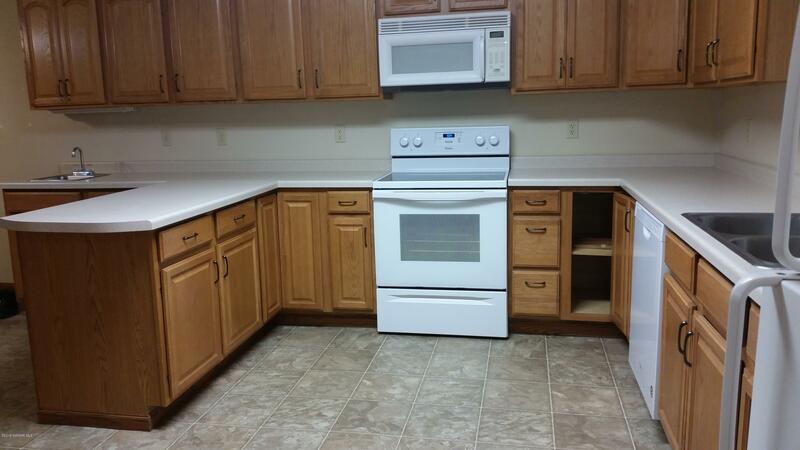 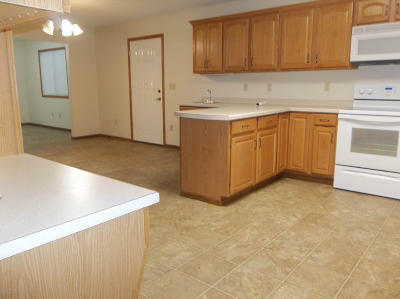 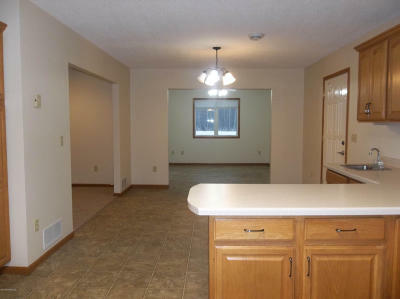 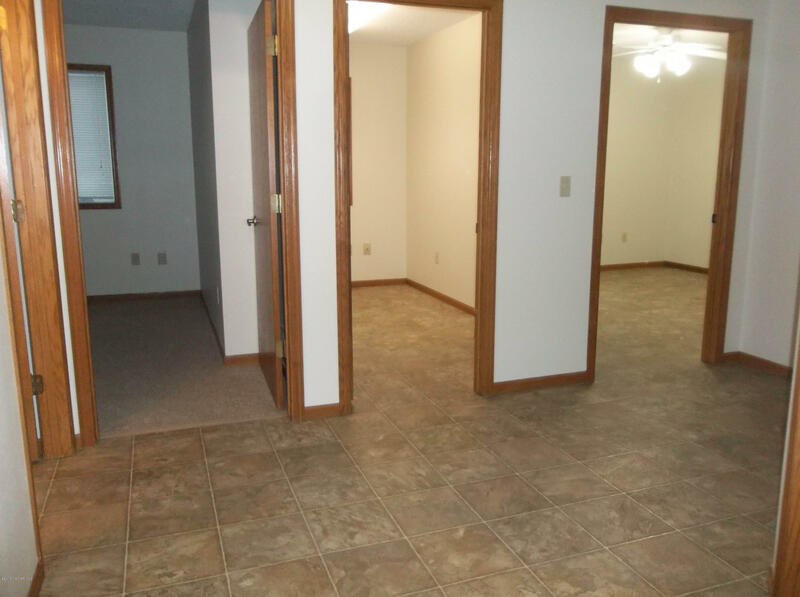 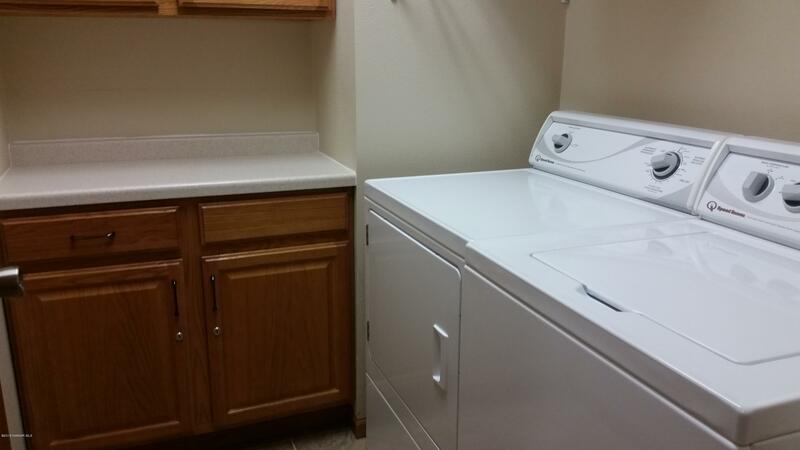 Move to Karlstad so you can enjoy this newer home that is MOVE IN ready! 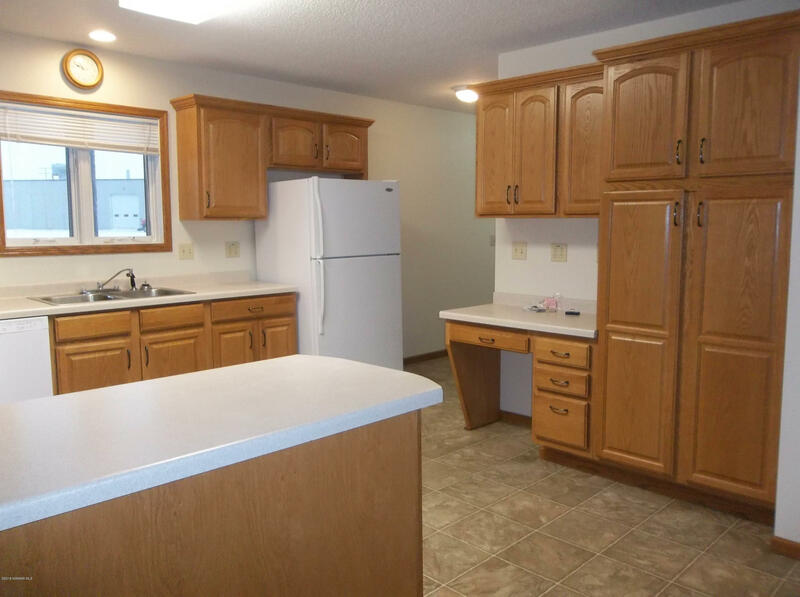 Designed for convenience this home features an over-sized garage, open concept kitchen dining area, Sun room, new carpet and well maintained tiled floors throughout. 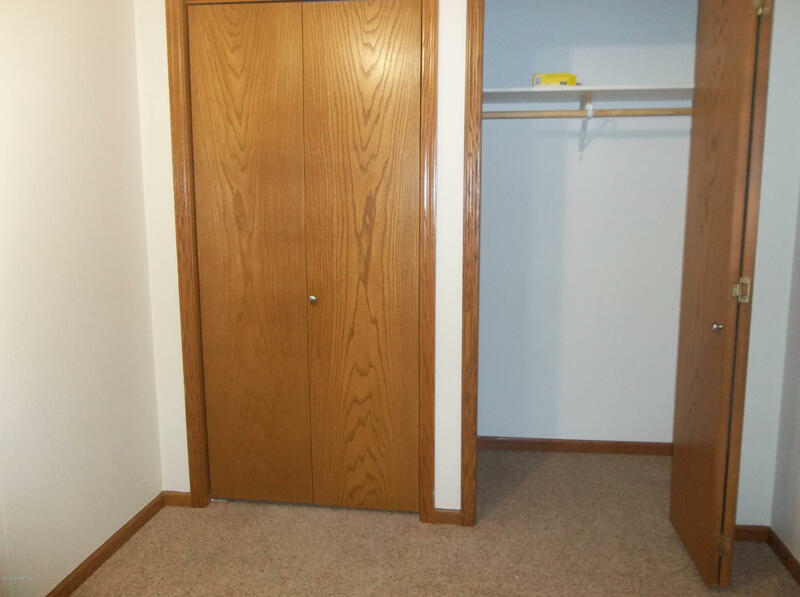 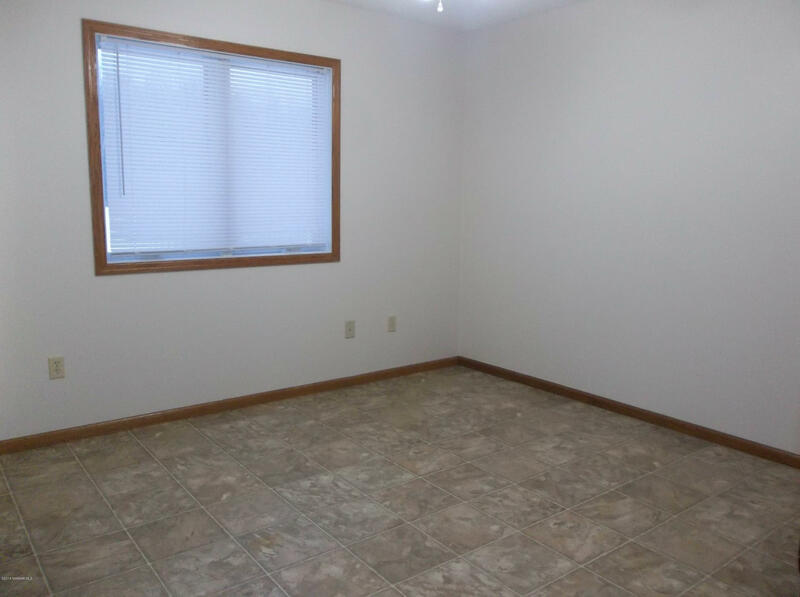 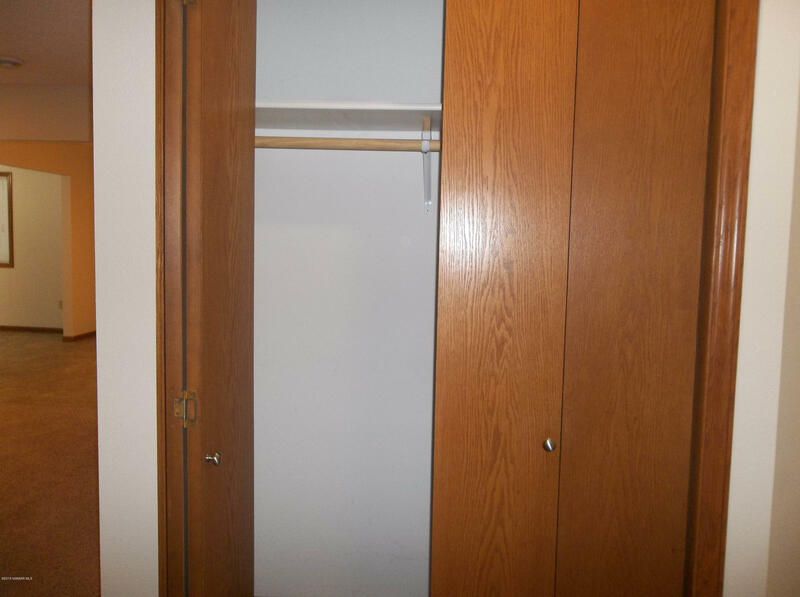 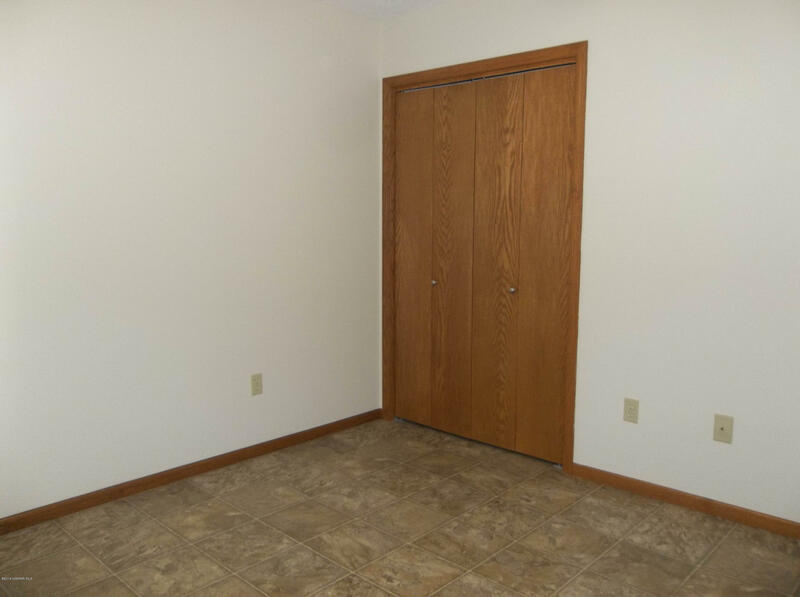 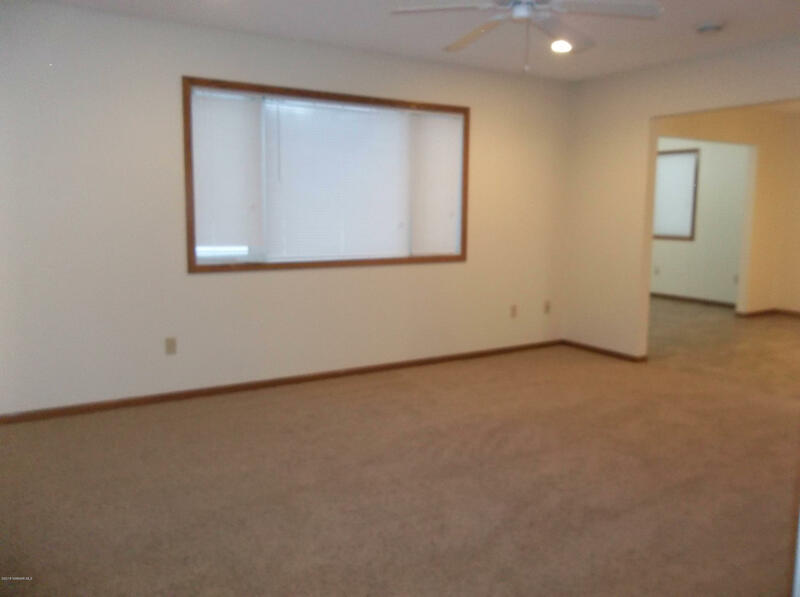 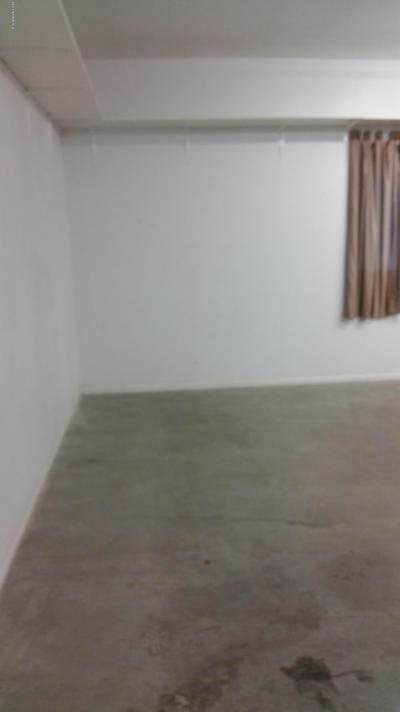 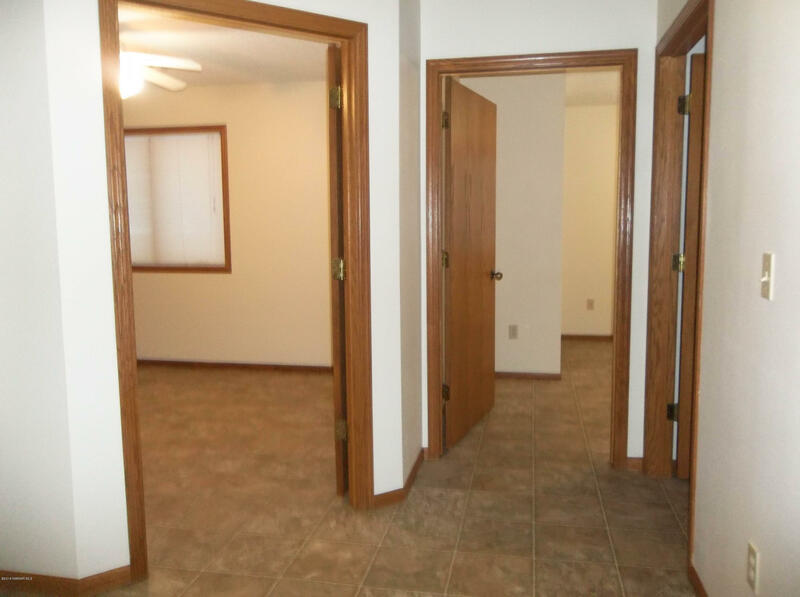 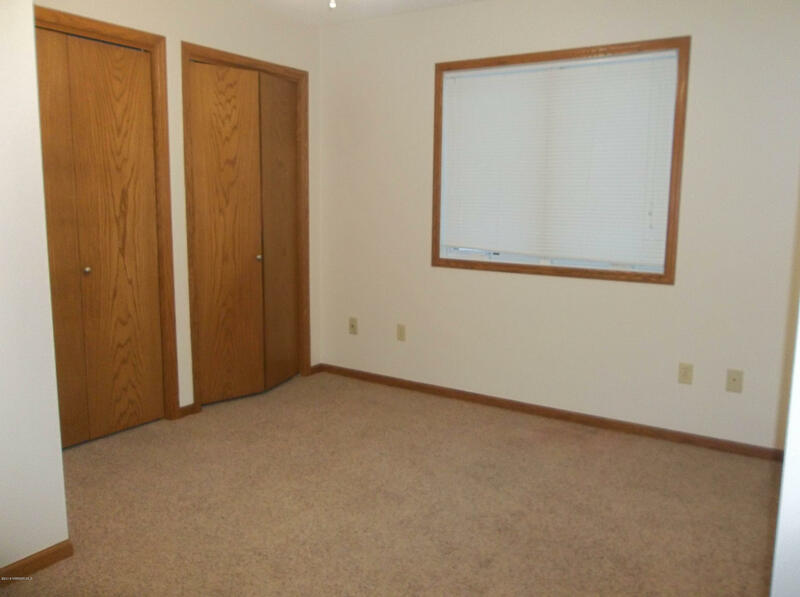 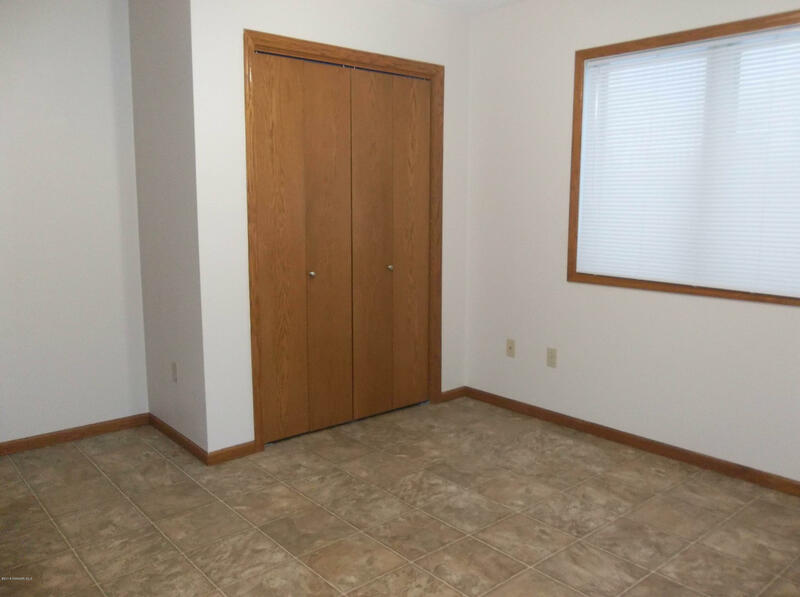 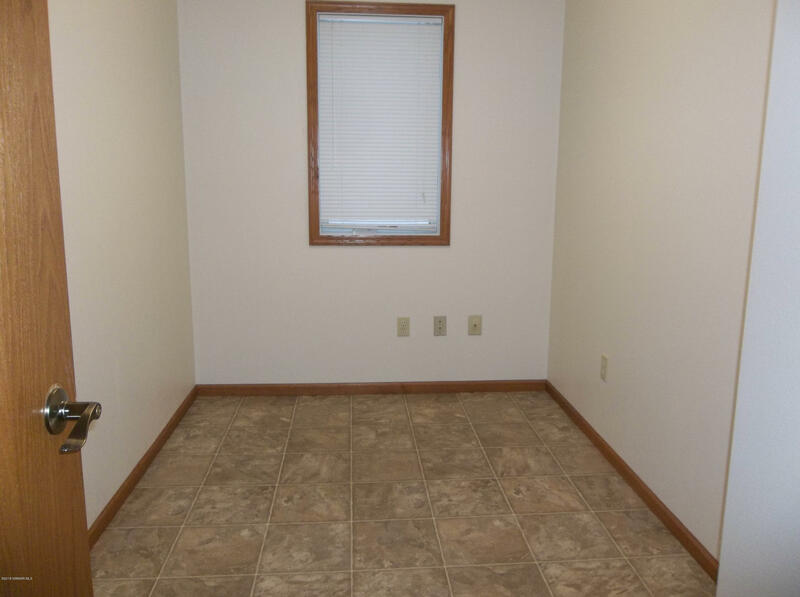 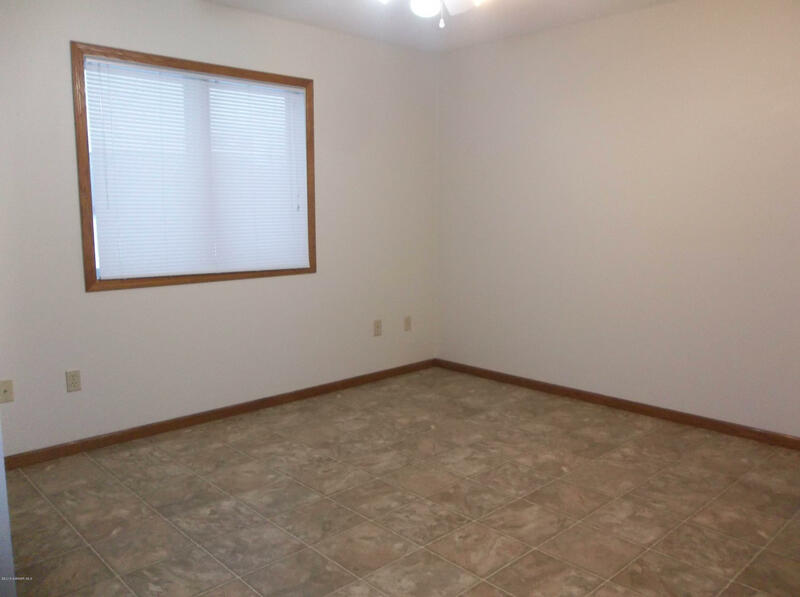 There are 4 bedrooms and an office and also two bathrooms. 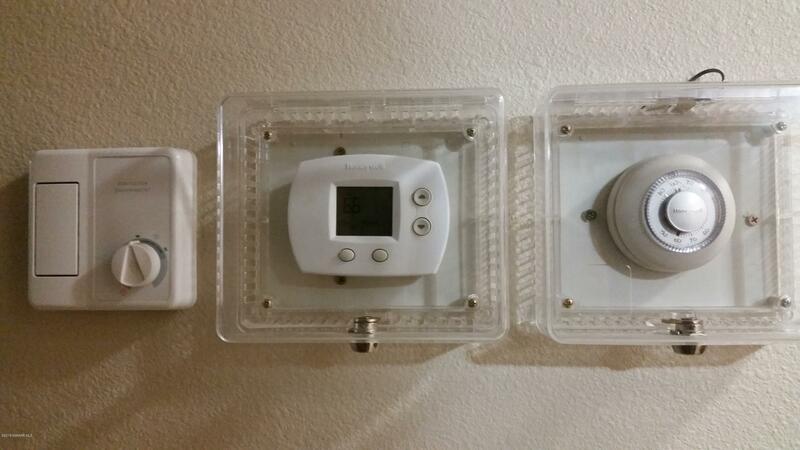 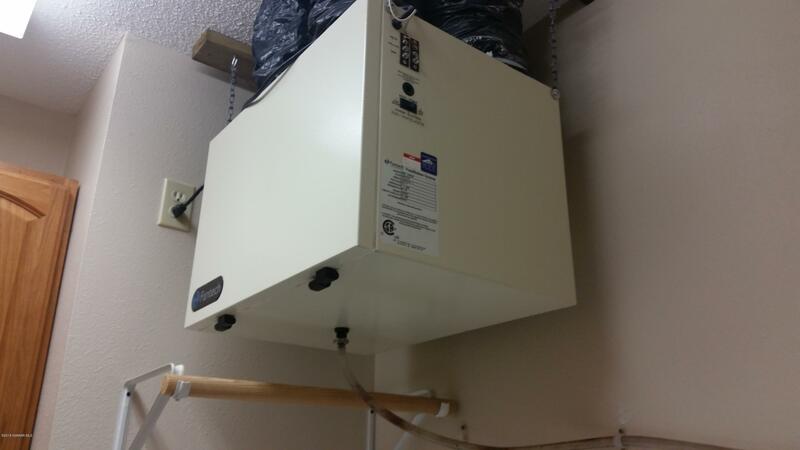 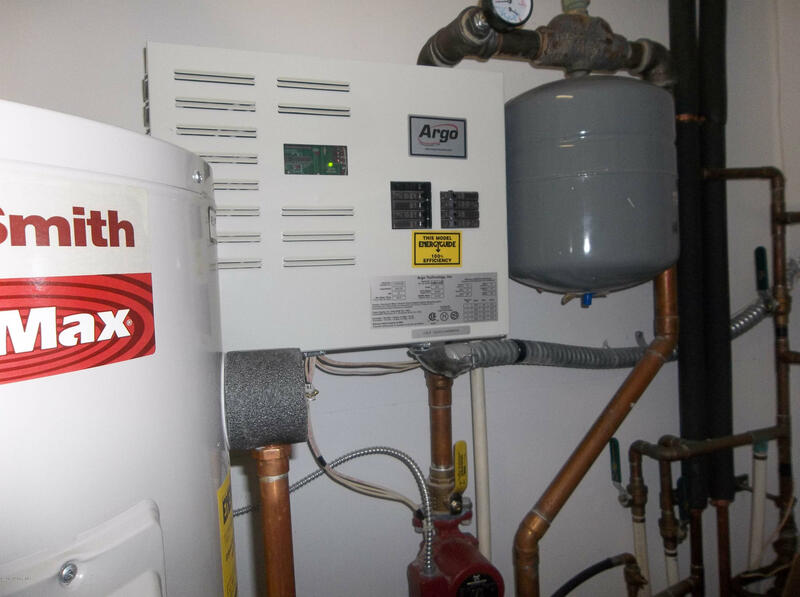 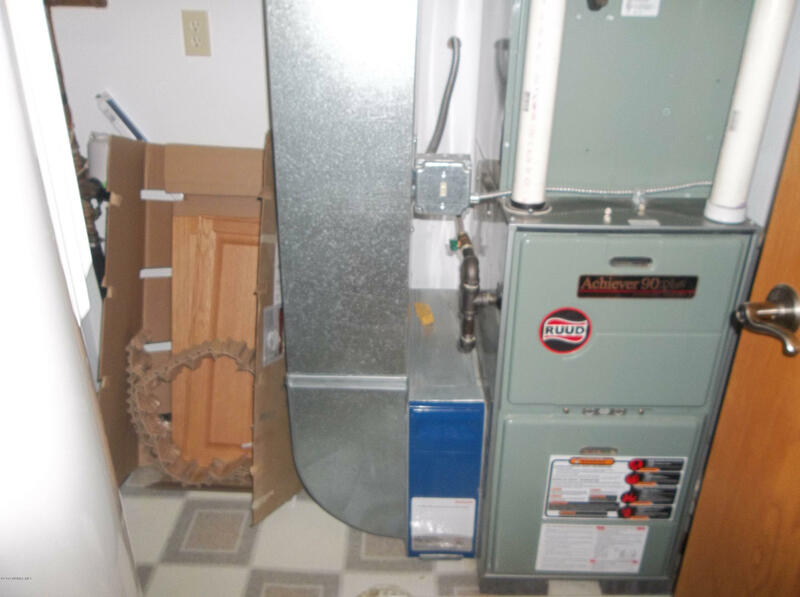 Hydronic floor heat and forced air. 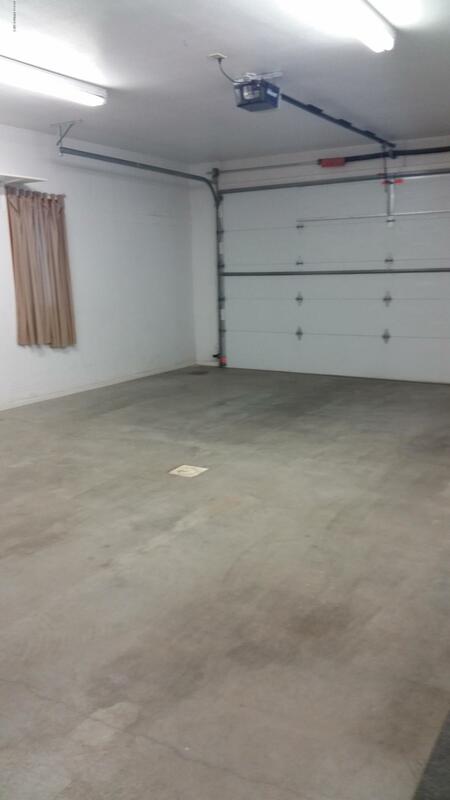 Concrete driveway and all on a beautiful lot just two minutes from shopping.